Lamberts® Whey Protein is one of the highest quality whey products available and is manufactured in the UK to exacting quality standards. We add whey protein isolates to boost the overall level of protein so our delicious shakes contain more protein per portion than many leading sports brands, and at a fraction of the price! 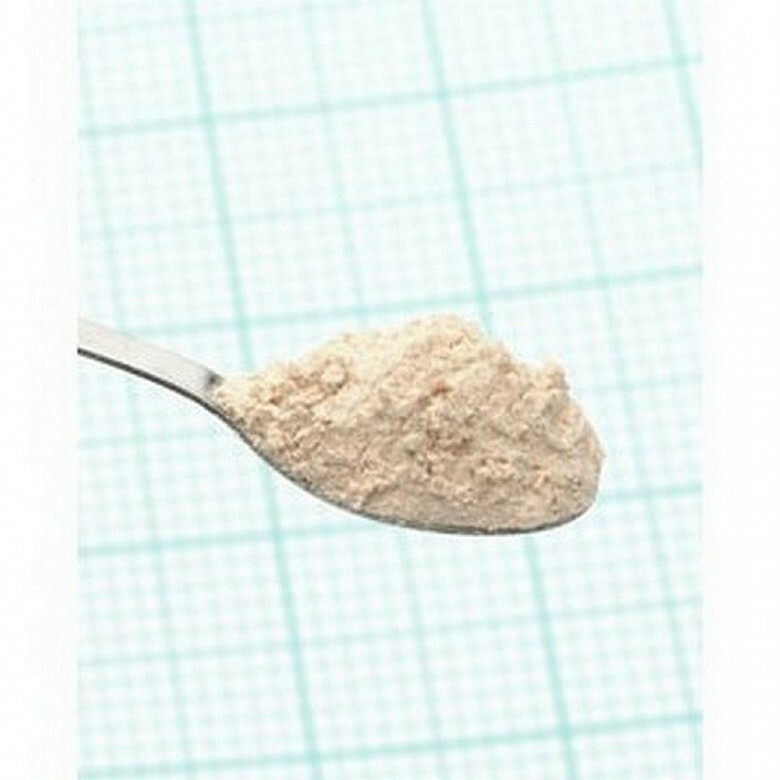 Our flavoured whey protein products now also include added magnesium as research suggests this essential mineral can contribute to the reduction of tiredness and fatigue. Mix one level scoop (30g) with 250ml of coldwater or skimmed milk (for the smoothest result, use a blender).We recommend 1-4 portions per day depending on your protein requirements. Take at any time in the day to boost your total protein intake. Mixing with skimmed milk adds an extra 8g of protein, plus 85 calories.